Maintaining privacy on the internet is a cumbersome task. With an enormous network of information stored on various websites, it becomes completely unable to mask the identity of the individual or a company using the data. There comes the use of a proxy server. It works as an intermediate between the client system and the website from which the information is collected. Along with any additional server, a risk of virus and security arises. Since that concern, proxy servers are designed in such a way to ensure safety from any kind of virus attacking the system.a proxy server can be combined with a firewall. It encrypts personal data and retrieves information on safer methods. To improve the performance of a specific proxy server the service providers ensured the memory of the search done by the customer in the past. The use of proxy servers is important in case a large network of computers is used. A single proxy server delivers the need of multiple clients and it can be connected to the main server which reduces cost and time for installation. This proxy server ensures the use of any restricted website along with safeguarding your system. The service provided by them are secure, and faster than VPN. The service is available for any internet capable device worldwide. You can download unlimited torrents and unlimited device access is ensured. PPTP, L2TP, and open VPN support are the additional feature highlights of the server. This proxy server aims to provide a user friendly approach for businesses. This manages efficiently the time and money to match the necessity of a highly capable web proxy server. This server ensures the safety of the network by blocking viruses and spam contents. The server can be used in any kind of internet connection. This is a less complexity server, which helps share internet connection within LAN. Its easy installation enables the user to build the server in less time. The user can access support for unlimited users and groups. Unwanted extra programs are not installed in your system for the ease of working. This proxy server is known for its high performance. The server delivers various proxy services like HTTP proxy, SOCKS, SMTP proxy and POP3 proxi. A highly defined user authentication is required for safe installation of the server. The service of this proxy server is free which runs in a windows system. 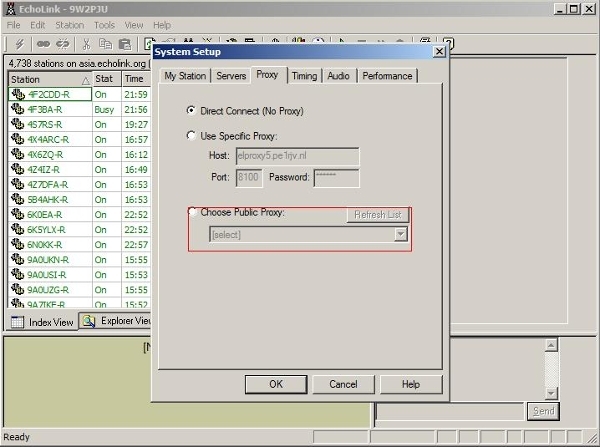 This Echolink server works in such a way that the system is not connected to a central server. It is a peer to peer device. A router and its use of a lot of clients from the single server is not possible by Echolink. To make this possible Echolink proxy server is created. 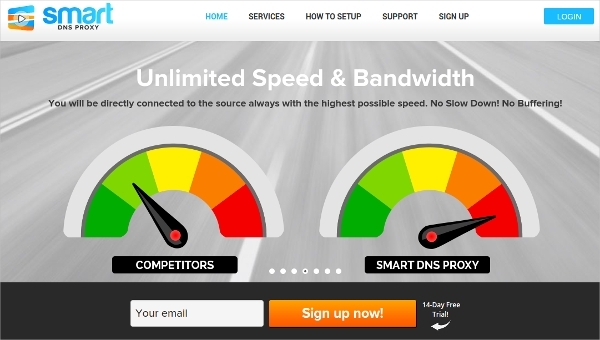 This proxy server can be used in case of high-speed internet connection or a public internet domain like airports, hotels etc. This proxy server provides privacy, security and freedom for its users. It is an anti censorship, pro-privacy software along with protecting the integrity of devices using the server. This software was designed for people in China, where internet activities are highly monitored. The software is recommended to use in internet hotspots and public WIFI. This server provides high internet security by keeping its users IP address hidden. 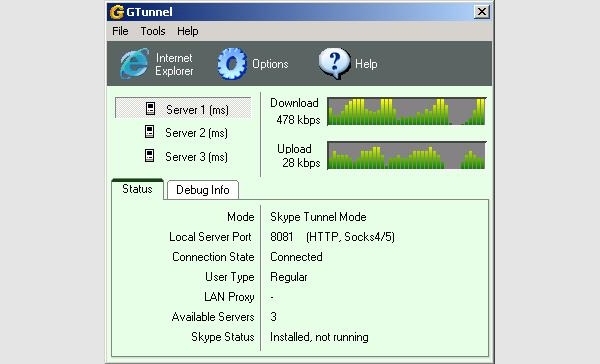 The Gtunnel server address is visible by the destination server, which works as an HTTP or SOCKS proxy server. This server can be used by Linux users. The software is updated automatically. It has a 128 bit data encryption capacity. 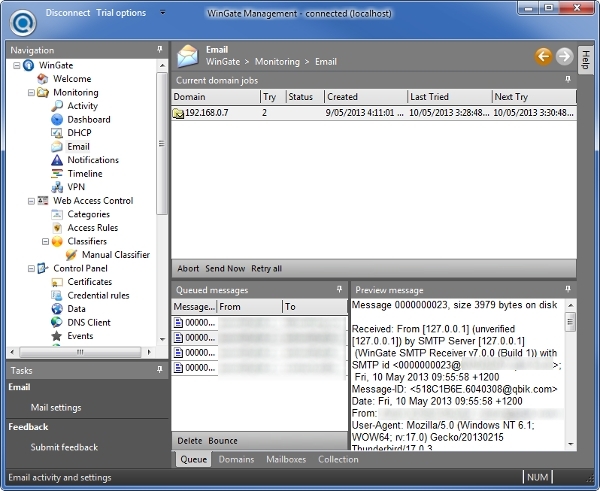 The server works in Skype enabling peer to peer connection. This server gives importance to personal privacy by defending internet traffic analysis. It is a burden to lose security and being watched by someone. This proxy server enables web browsers, business clients and service persons get rid of network surveillance. It is free and open source server. This server can be used in Windows, Linux/Unix, Android, and Mac. This server provides fast service with security and privacy. The service is available in Windows, Android, Mac, Windows mobile and IOS. The server protects internet connection in public or private networks. 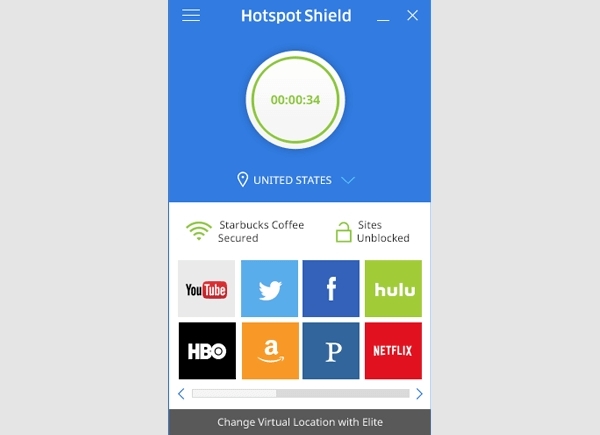 Hotspotshield ensures anonymous browsing by encrypting private information. It unblocks censored videos and games quickly. 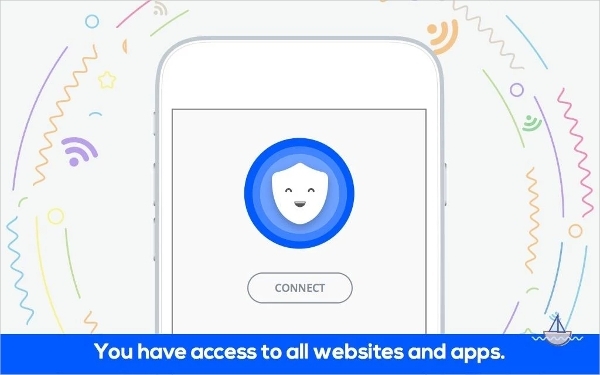 With its 38 million user base, this proxy server enables internet privacy worldwide. The main feature of this server is live streaming websites everywhere without any delay. It helps to bypass any security gateway to access to censored data. A hectic procedure of registration is not needed to use this proxy server. How to Download a Proxy Server? A proxy server can be installed in the system by downloading the software needed to run the same, for better performance and privacy for the web searches and downloads. If the use is temporary you can just find an open proxy on the internet. This can support broadband, dial-ups, optical fiber, satellite, ISDN and DDN connections and can build your own proxy server. Torrent downloads are also supported by proxy servers by hiding the IP address if the user downloading videos. Otherwise, anyone who is using a torrent can see your IP address and it can be an anti-piracy squad. The risk of identifying a system is still there if you are unable to use an appropriate proxy server. An ideally good server doesn’t keep any user logs which makes it impossible to identify its users. The proxy servers should be analyzed carefully to avoid virus threats and losing any data. Best network security and virus protection servers are mentioned in this article which can be used according to the need. Some proxy servers are ideal for an individual purpose, while others for a huge network, some works with all networks while others are restricted to public networks. Proxy servers can be free or chargeable. This also varies with the service it provides. Find a suitable proxy server to enhance the search experience and unlock hidden data and ensure a safe and secure usage of internet.